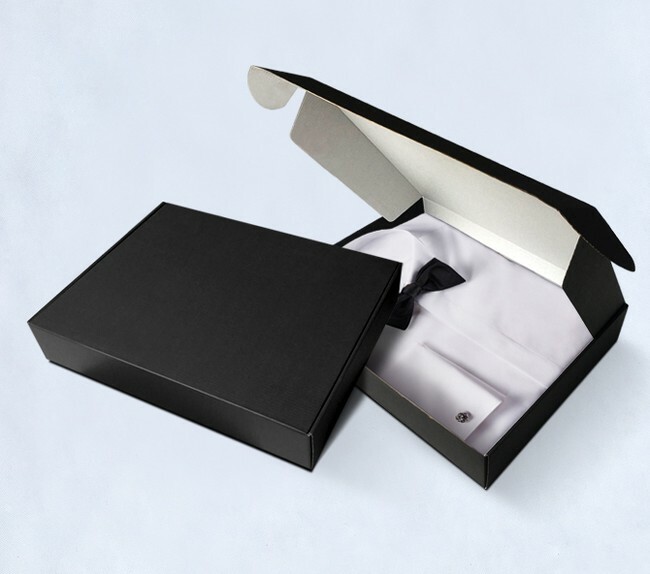 Product categories of Apparel Gift Box, we are specialized manufacturers from China, Apparel Gift Box, Paper Gift Box suppliers/factory, wholesale high-quality products of Drawer Gift Packing Box R & D and manufacturing, we have the perfect after-sales service and technical support. Look forward to your cooperation! We are manufacturer of Apparel Gift Box in China, if you want to buy Paper Gift Box,Drawer Gift Packing Box,Display Apparel Gift Box please contact us.Apparel Gift Box includes T-shirt paper box , dress paper box ,suit paper box , sweater paper box ,wedding dress paper box ,baby cloth paper box and all kind clothes paper box . Logo finishing : Hot foil/stamping , UV spot , embossed ,debossed ,silk-screen , full printing. Home |Products |About Us |Contact |Tags |Recommended |Index |Sitemap Copyright © 2019 DongGuan SanQun Packing Products Co.,Ltd All rights reserved.